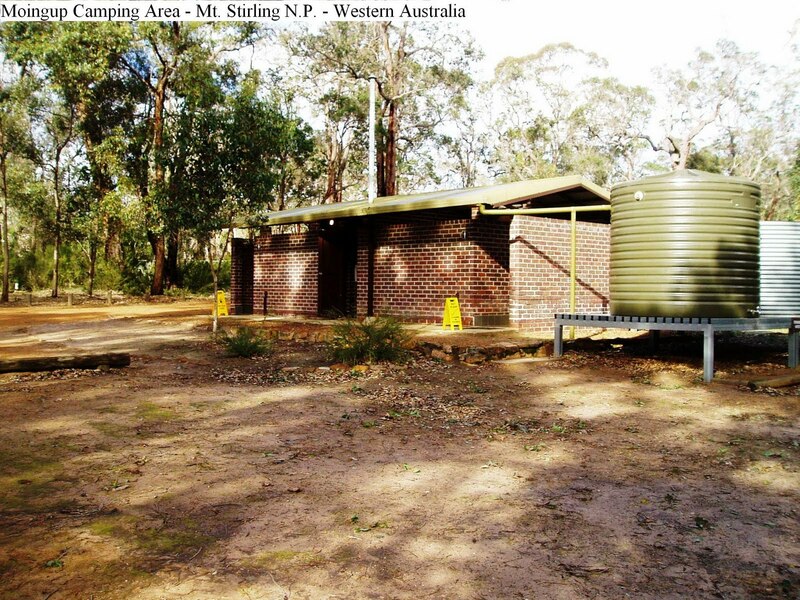 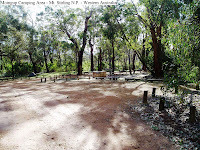 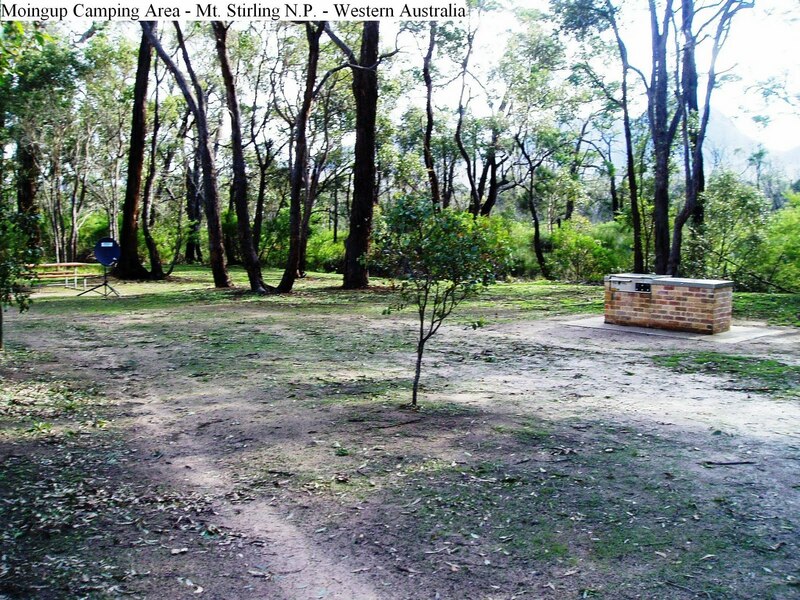 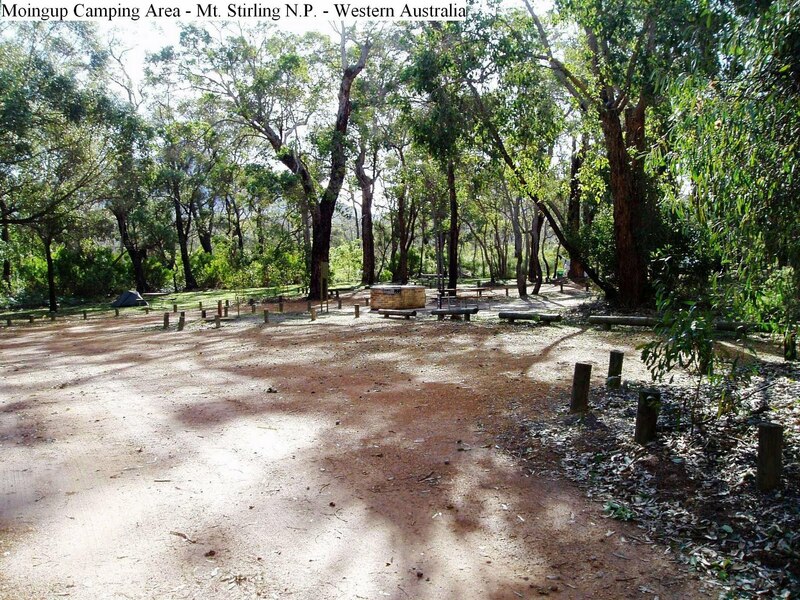 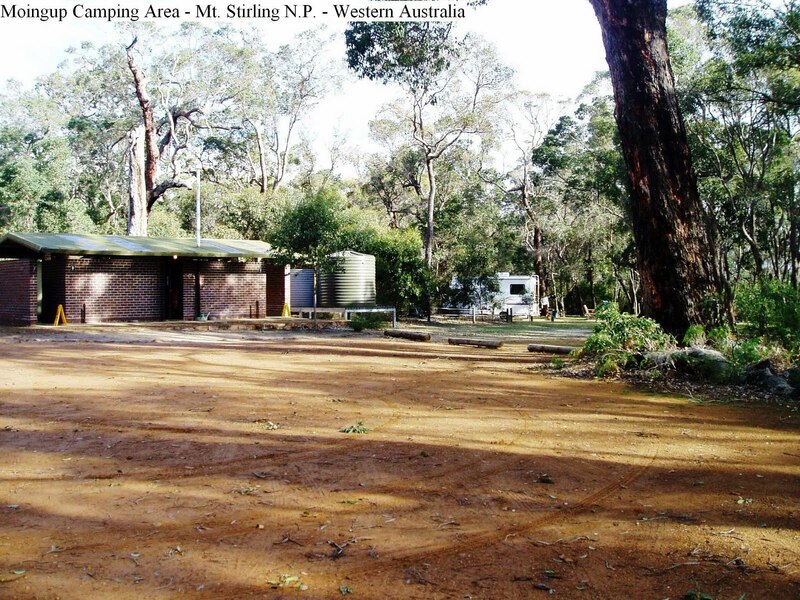 Located 76k North of Albany along Chester Pass Road, Moingup Springs Campground is reasonably large area that is shaded and slightly sloping. 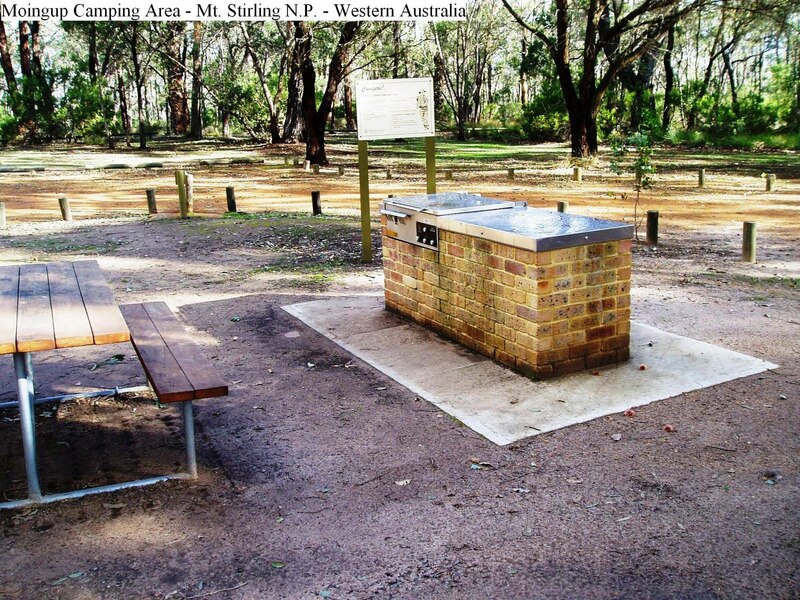 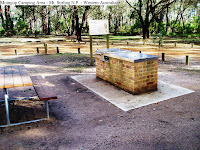 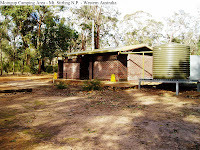 Gas BBQ’s, tables, septic toilets, tank water are all available close to the ranger station. 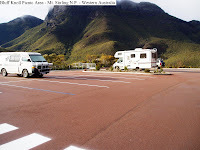 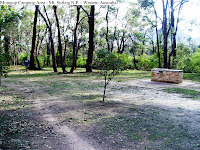 During busy times, mainly long weekends and the wildflower season, the day picnic area is opened to caravans. 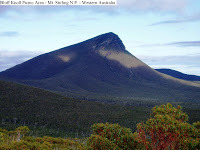 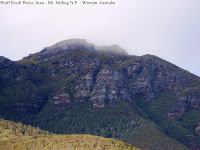 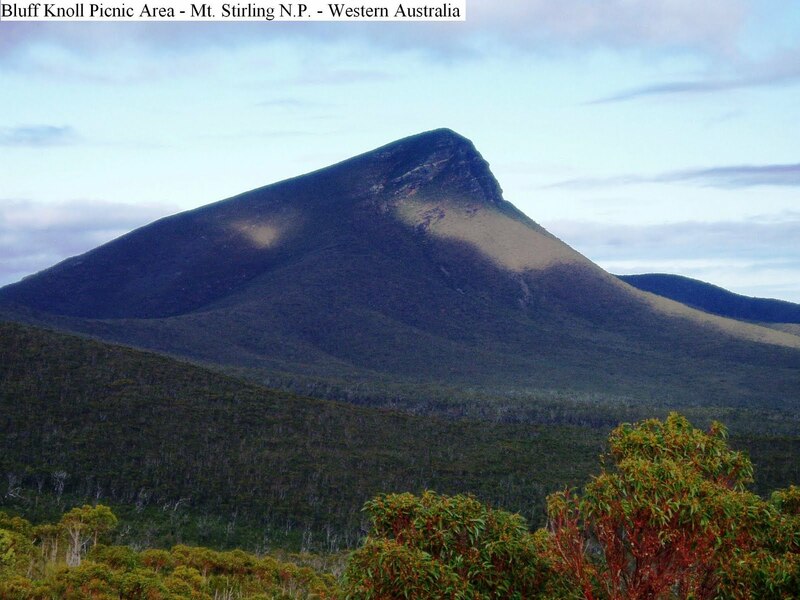 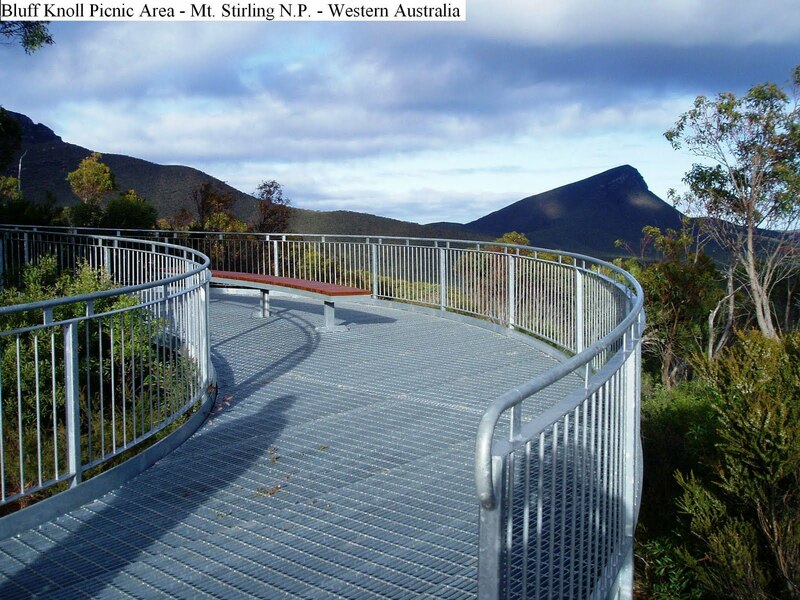 Eleven kilometers towards Borden is a turnoff to Bluff Knoll Lookout and day picnic area which is definitely worth a look, where there is a large parking area, toilets and walking tracks.